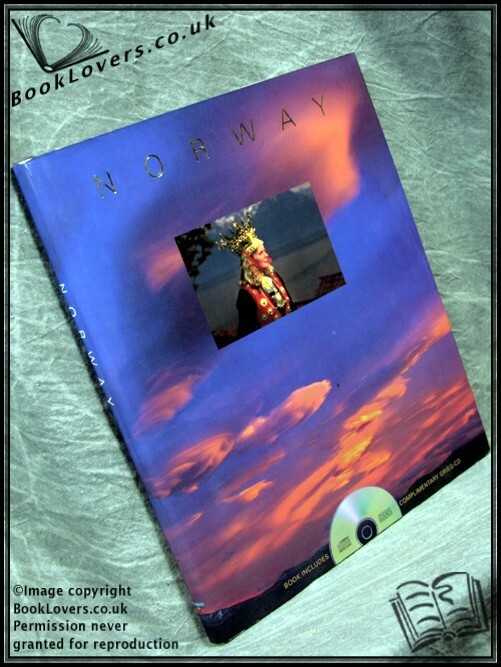 Scandinavian Film Group, 1996, Hardback in Dust Wrapper. Condition: Very Good - in Very Good DJ. DJ slightly ruffled at the edges with a ½" closed tear to the head of the upper panel. Size: 11¾" x 9¾". Red boards with Gilt titling to the Spine. 138 pages.